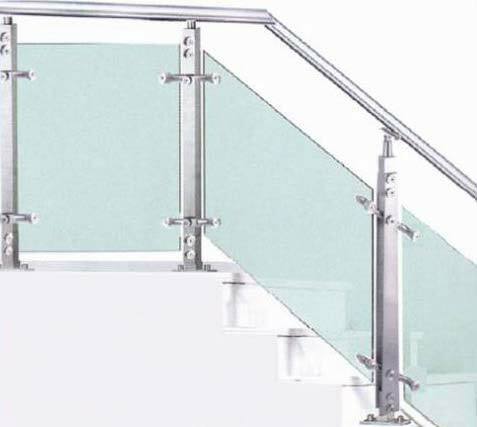 We are a renowned Manufacturer and Supplier of Stainless Steel Stair Railings. We use high-grade AISI 304 & 202 stainless steel for the production of Stainless Steel Stair Railings. We offer Stainless Steel Stair Railings in different designs that can go well with décor of houses and offices.